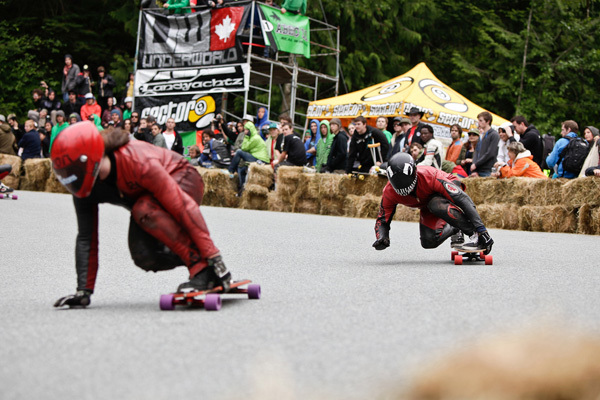 Vancouver, British Columbia, Canada – April 11th 2011 – The community of Britannia Beach, UNKLE.ca and all of the fantastic volunteers are pleased to announce the 3rd Annual Downhill Skateboard Race in Britannia Beach, BC on May 27, 28 and 29th 2011. This year the event has grown to add a third day of skating and also has updated it’s name to the Britannia Classic. The event will take place in the beautiful Sea to Sky Region on the steepest legal downhill race track in North America. 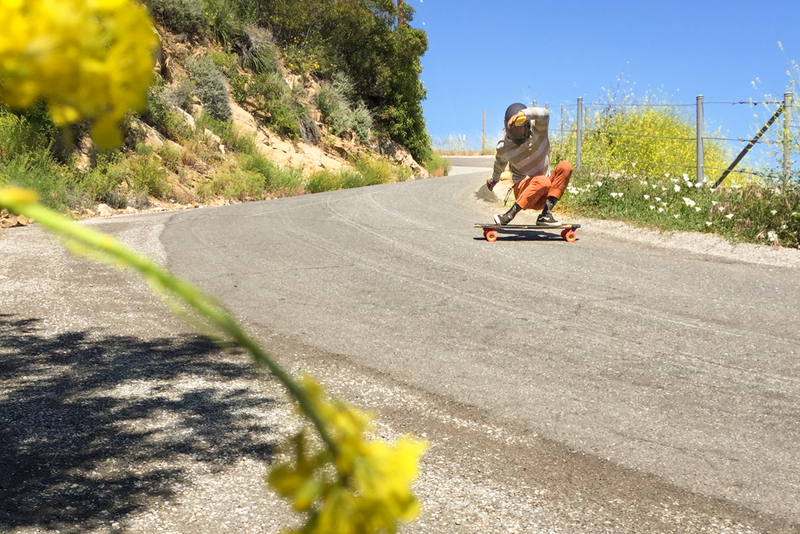 Racers will drop 1000 vertical feet, over a two milescourse, reaching speeds of 60 mph with three technical hairpins totaling five hay bale exploding corners. The event is building a reputation as one of the most intense and extreme downhill races in the world while staying focused its goal of building awareness for our passion and promoting the international community. Zak Maytum leads Kyle Martin, Gold Rush 2010. Photo: Scott Wipperman. 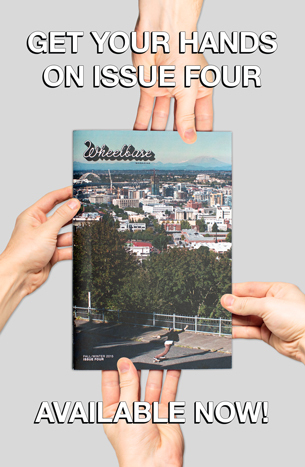 Registration is now open onwww.unkle.ca. “World Champions and internationally recognized racers will flock to Britannia Beach to beat the two time and undefeated winner, Kevin Reimer. In 2nd place last year was James Kelly, 3rd Patrick Switzer and 4th Zak Maytum.” Says Lee Cation, organizer of the Gold Rush Challenge ’09 & ’10, Kelowna DH 2010, and King of the Forest ’08,’09 &’10. 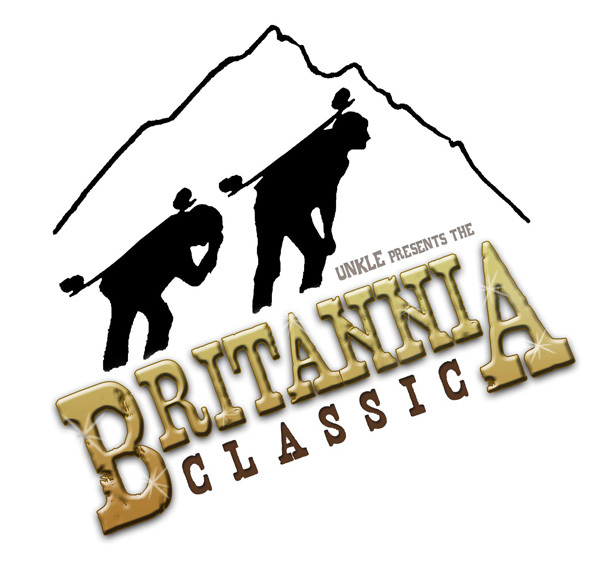 Check out our Facebook Page “Britannia Classic”: Event facebook Page.